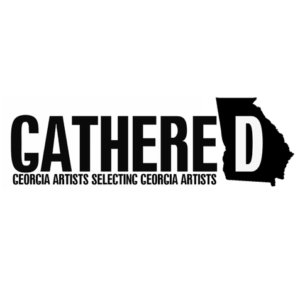 In celebration of the photographers and poets featured in the limited edition coffee table book "Inspired Georgia," this event is an exhibition, poetry reading and book signing reception and party. 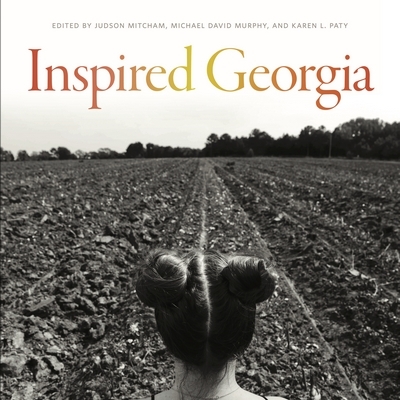 "Inspired Georgia" is unique in that is presented as parallel anthologies that overlap and intertwine the visions and voices of 85 exceptional Georgia photographers and poets. 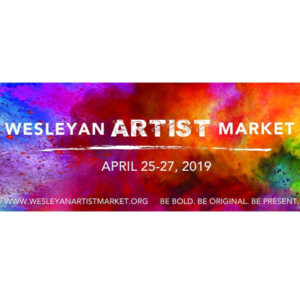 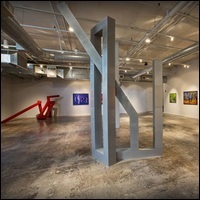 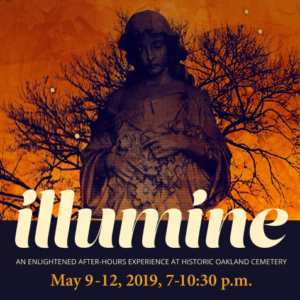 The event begins with an exhibition viewing and a cocktail reception for the artists at 6:30 p.m. followed by opening remarks and a poetry reading featuring award winning poets Judson Mitcham and Natasha Tretheway at 7:30 p.m., which is then followed by book signing and merriment.